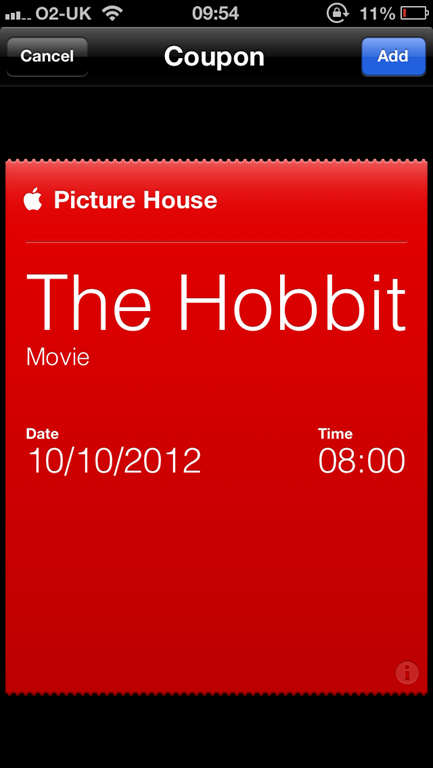 This weekend I’ve been working hard on my PassBook designer for PassVerse. So far, I’ve gotten the Coupon designer working and I’m pretty pleased with the results! You can compare my CSS based view on the left to the what is actually produced on the right. I have a few tweaks to make, but it’s about 90% of the way there! 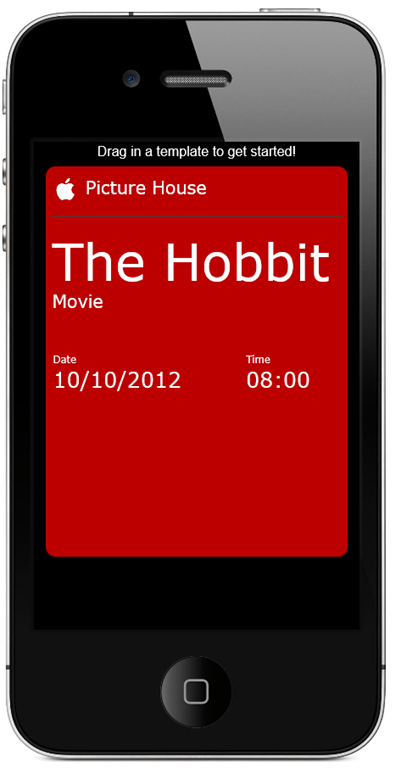 I’ll be posting a video of the designer in action once I’ve worked out a few bugs in the image management. ← Making OpenID easier by becoming an OpenID provider!